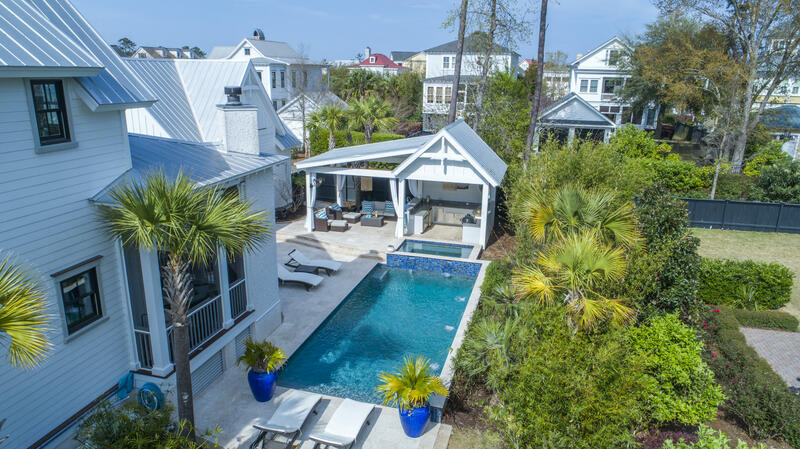 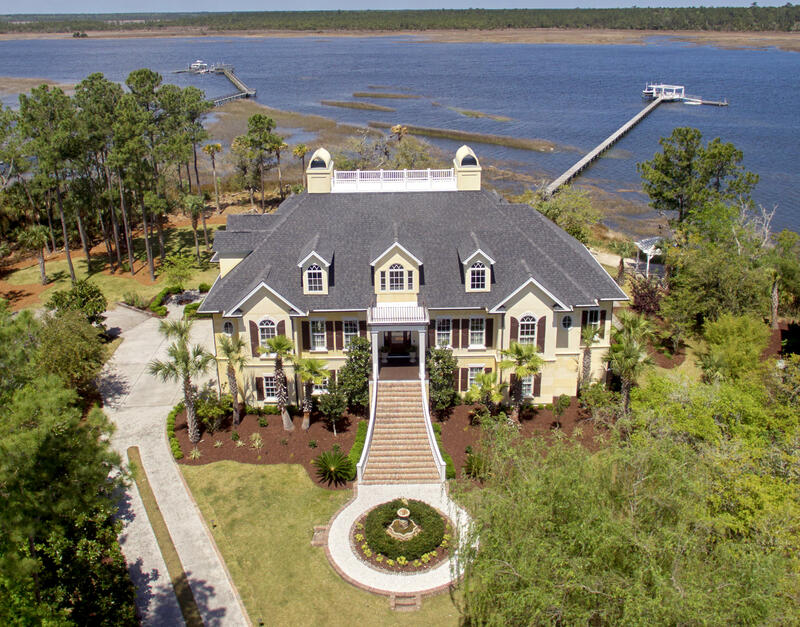 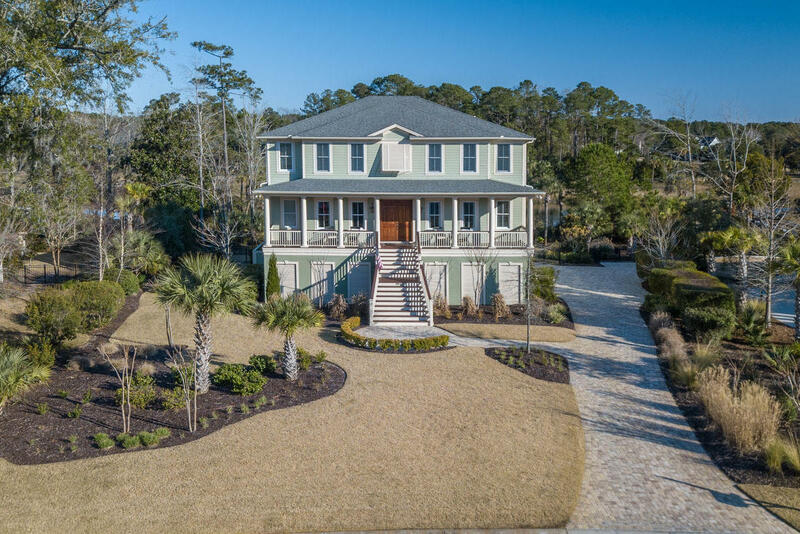 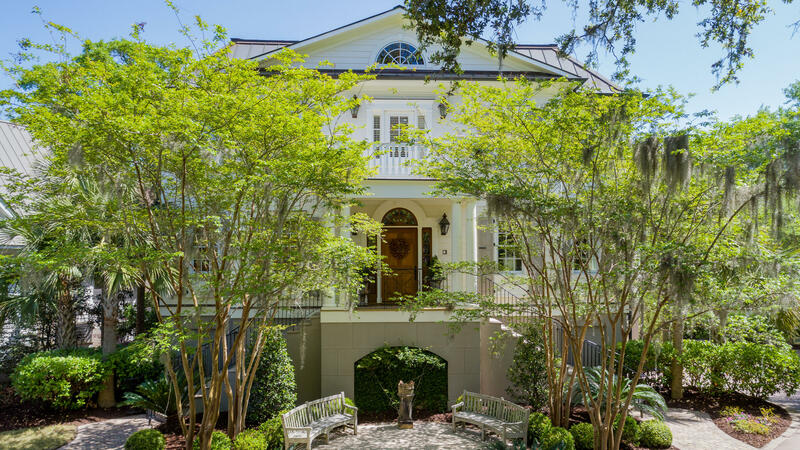 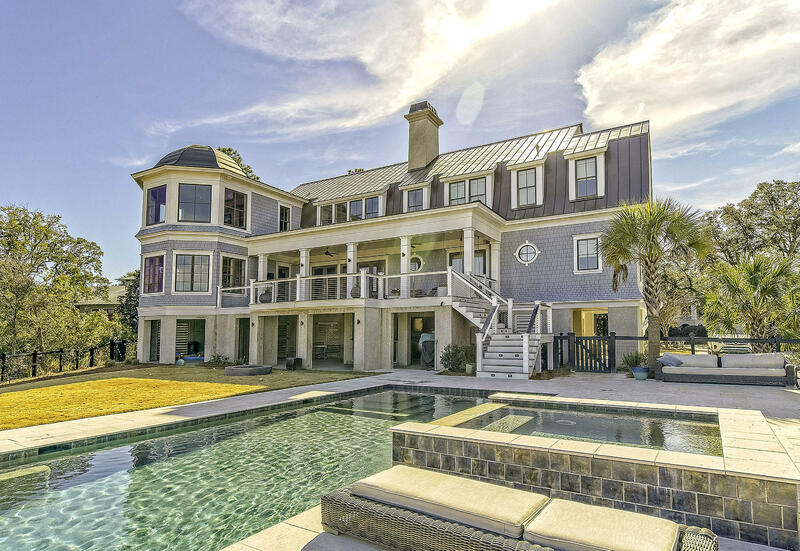 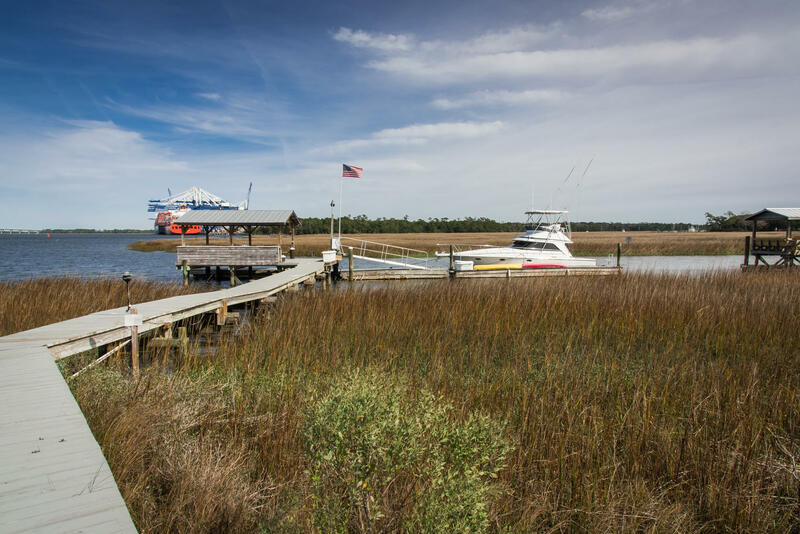 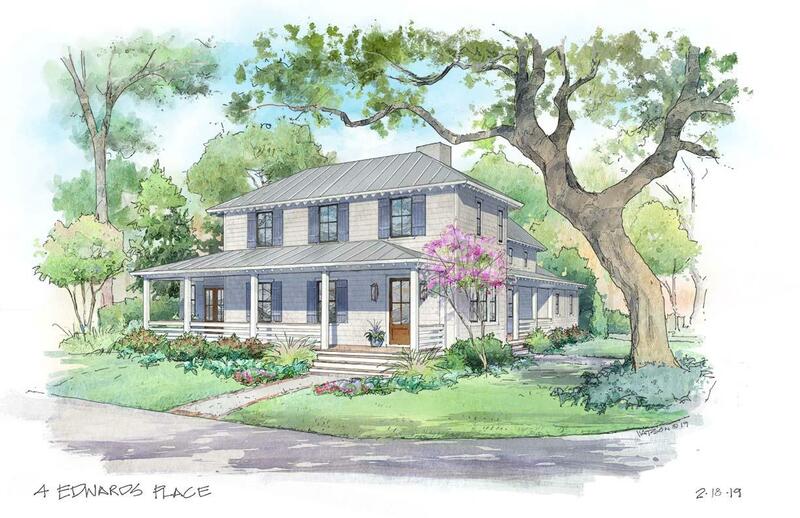 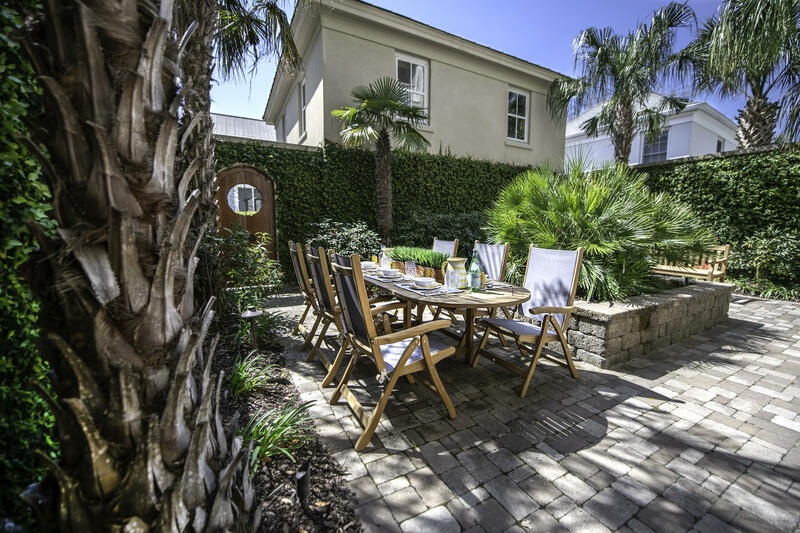 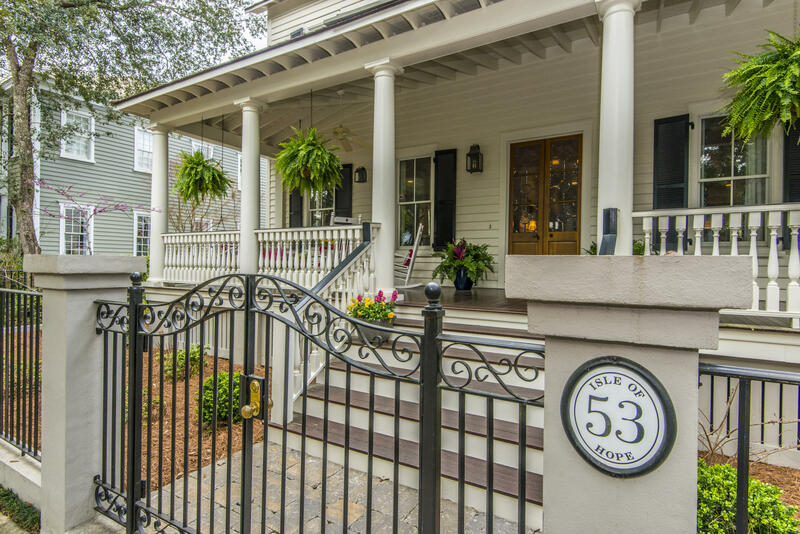 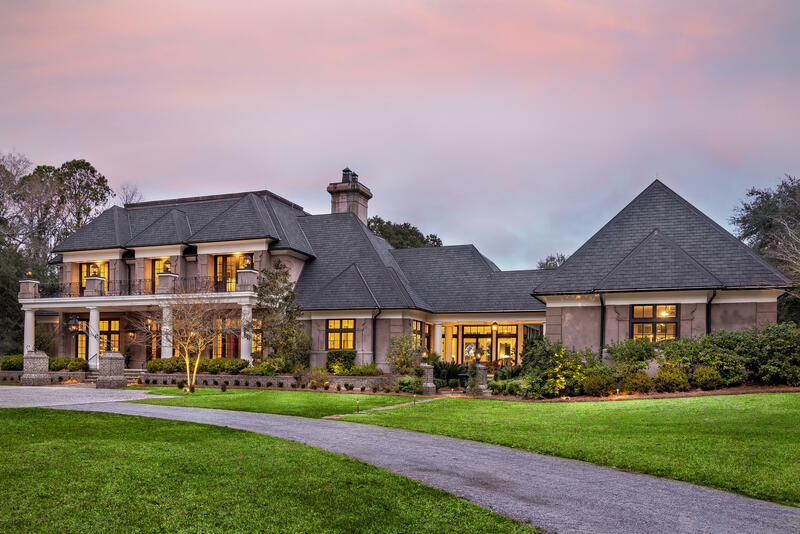 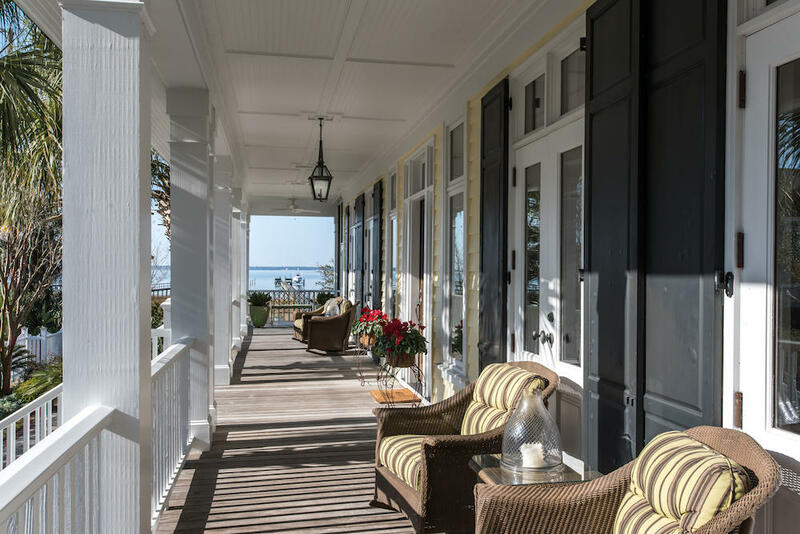 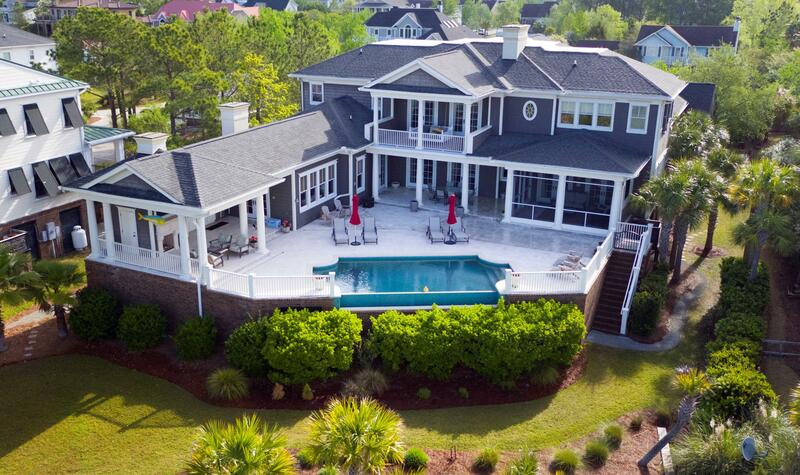 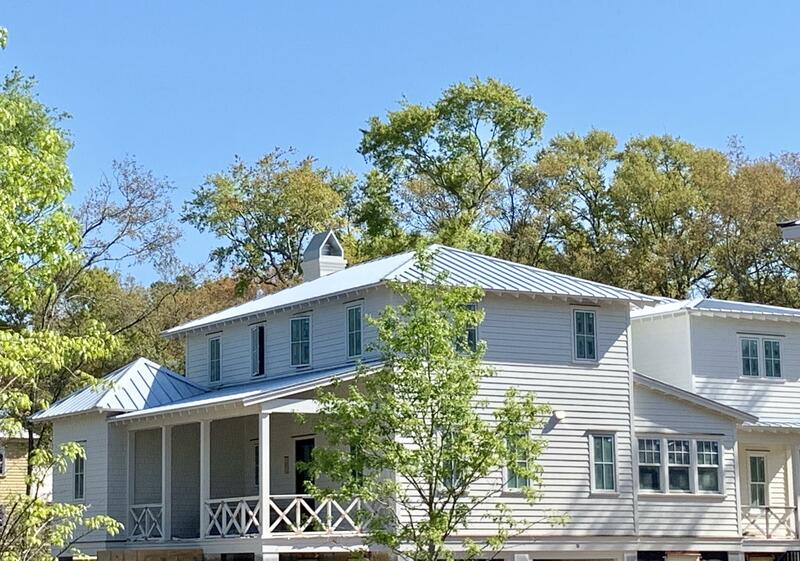 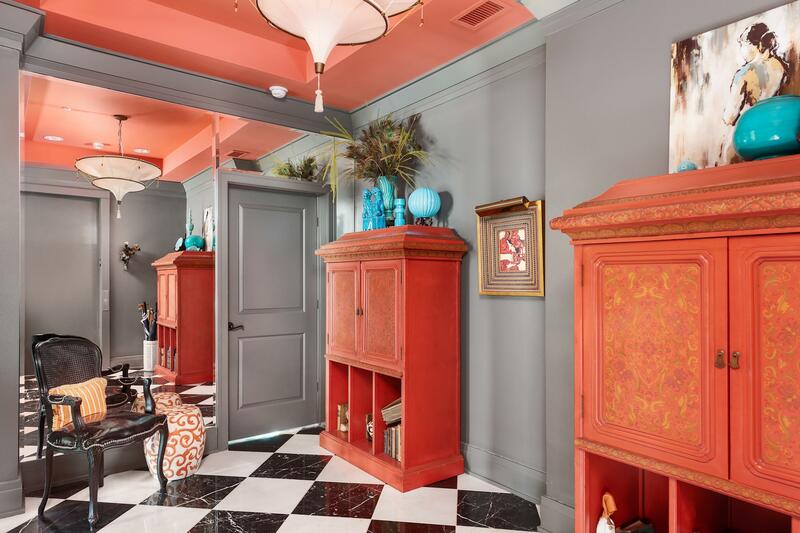 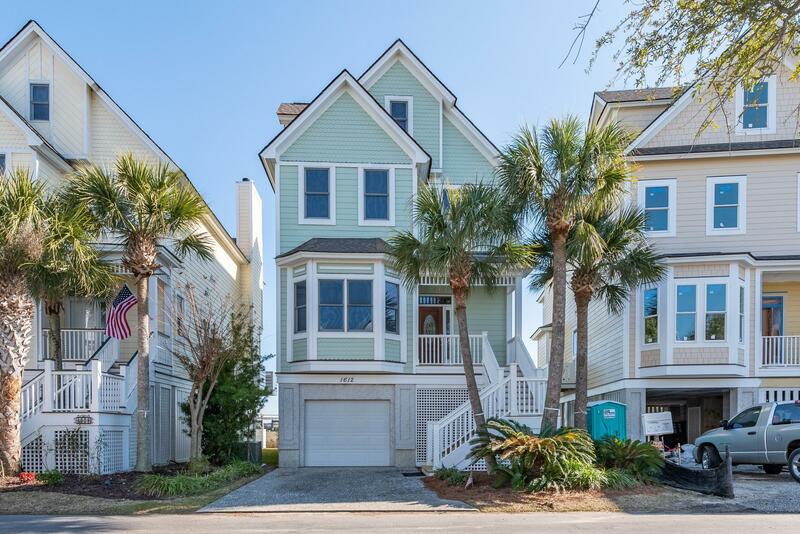 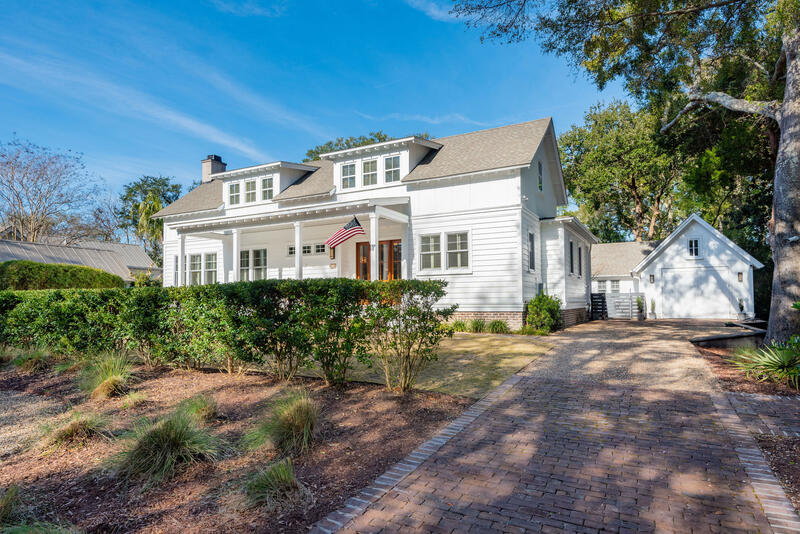 Executive homes for sale in Mount Pleasant, SC can be found here. 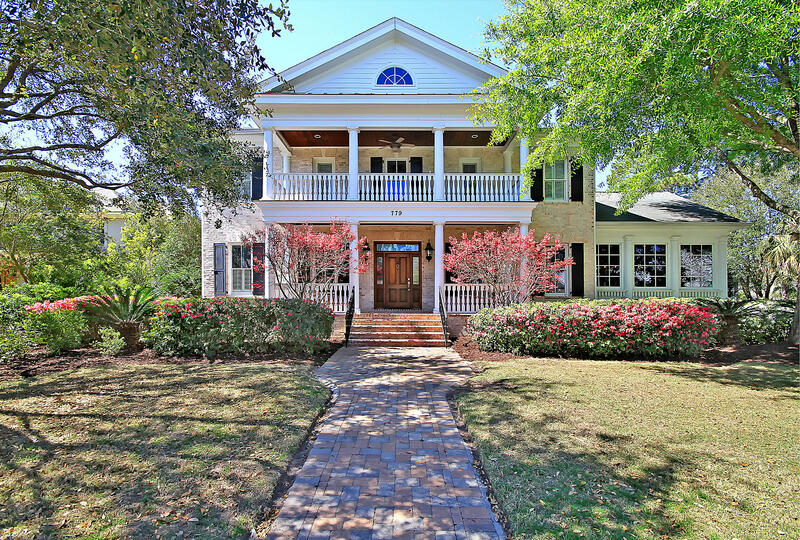 They are provided accurately with regards to their availability, as the site is updated daily. 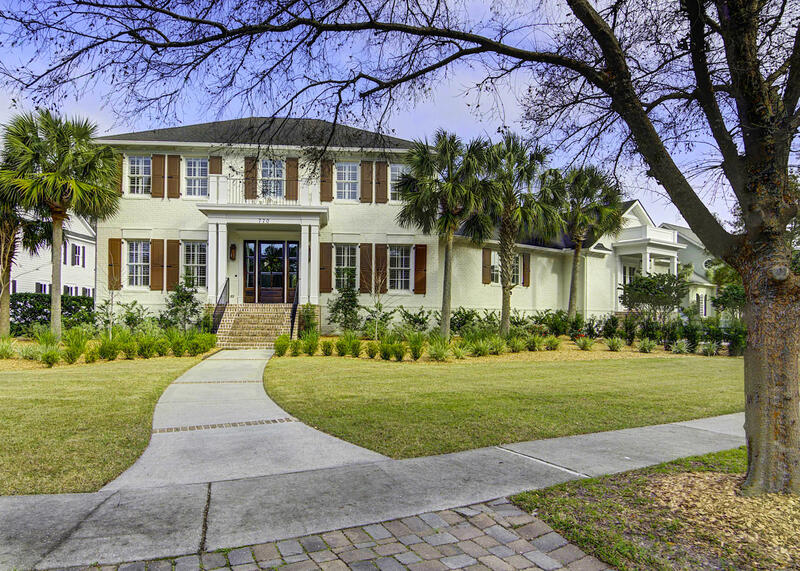 There are also no homes that are contingent (or under contract) on this website.